"Flowers Help Grow Minds" is part of Christine''s Gardens & The University Flower Shops community outreach program that we created to help support organizations that help children reach their full potential. We support many organizations in Central Ohio. For more details click the following link: Flowers Help Grow Minds. 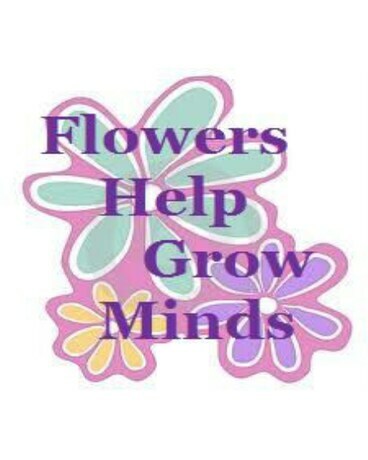 Look for the "Flowers Help Grow Minds" logo on select Holiday Bouquets and make a $2.00 donation to the charity of your choice and we will match your donation! Together, we can make a difference right here in Central Ohio.